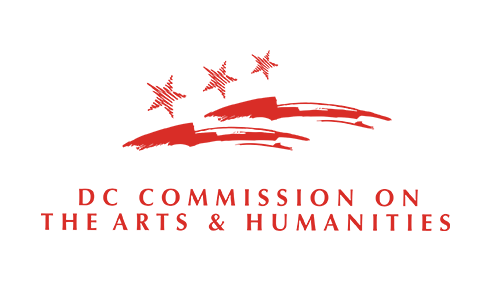 Mission: To welcome and engage singers and audiences of all ages, cultural backgrounds, and beliefs, through inspiring performances, excellence in choral singing, and collaborative school initiatives. Vision: To engage people in the extraordinary power of choral music. Mission: To inspire and support singing in schools. 1) Host or co-host choir festivals for high school choirs. 2) Partner with school choir directors to understand their challenges and needs and to strengthen what they are doing. 3) Connect with students and provide resources and opportunities for them to sing in school and with the Cathedral Choral Society. For more information, visit their education page. 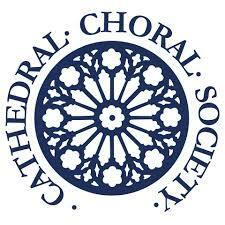 The Cathedral Choral Society is a founding member of the DC Collaborative! Fun Fact! Cathedral Choral Society is the oldest symphonic chorus in Washington D.C. Contact their education department: Anna Lipowitz at alipowitz@cathedral.org.